Owing to its sandy and well-drained soil, our golf course in its superb location ideally suited for all year round golfing. The panorama of the tropical forest and the river give it its own unique flair. 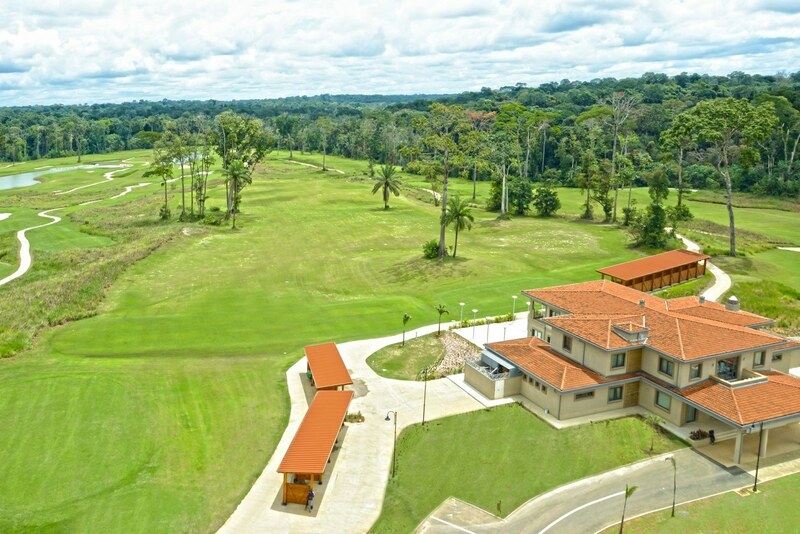 The golf court is extended on approximately 100 hectares. Whether you are an amateur or professional golfer you can play your favorite sport in the perfect setting. We are open, come and join us. 18 holes championship golf course. Club house with all the essential services. Cloakrooms for ladies and gentlemen.